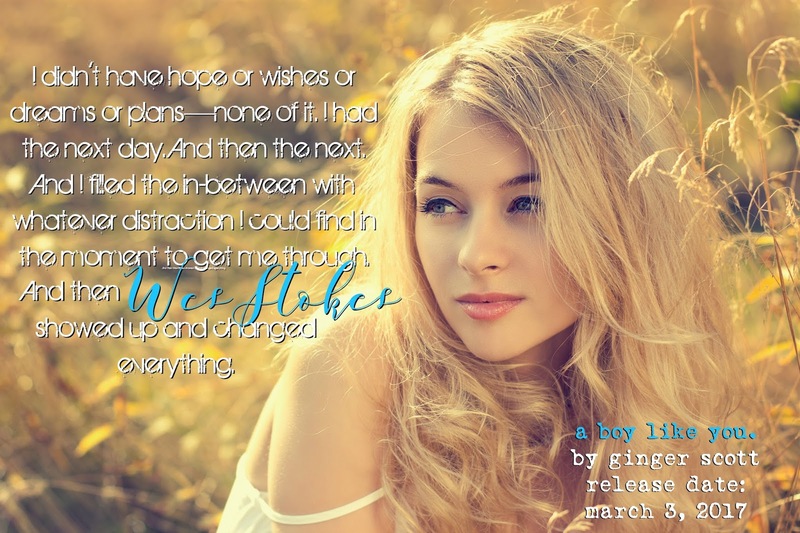 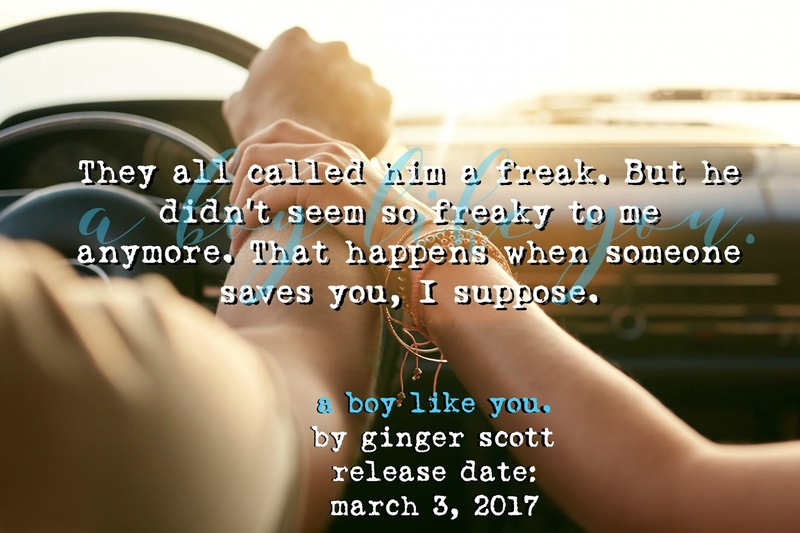 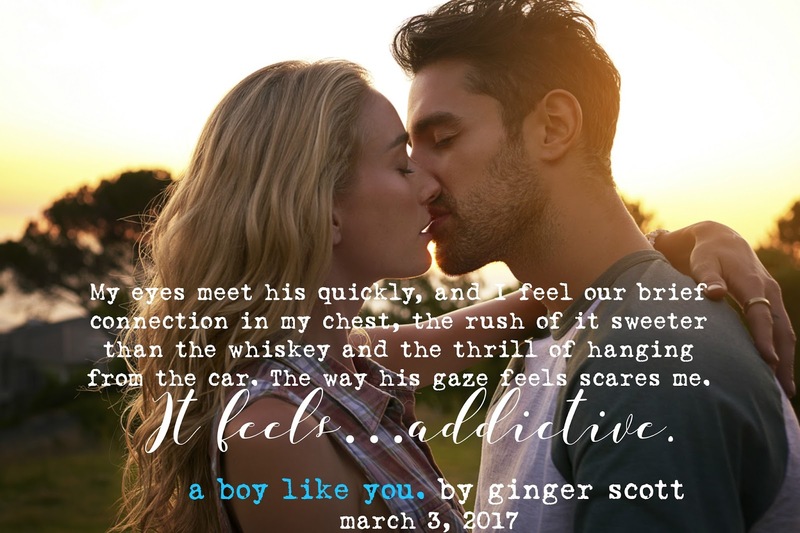 A BOY LIKE YOU by Ginger Scott – Review Tour! 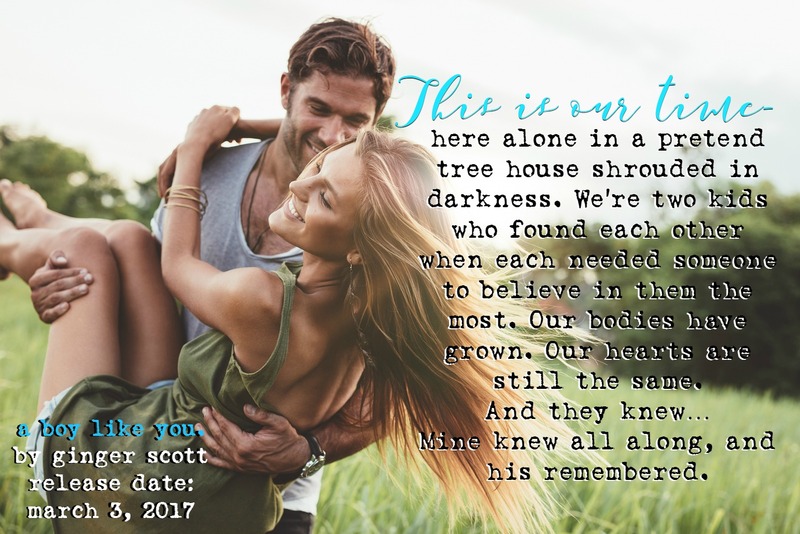 WHAT I NEED by J. Daniels is LIVE!! !